Dept to Renigunta by Chennai Exp at 20:30 from Dadar or by any other connecting train. O/N journey. 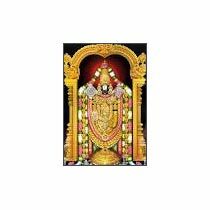 Arrive in Renigunta at 16:45 and proceed to Tirupati (Approx 10 Km distance). Check into the hotel. O/N stay at Tirupati. 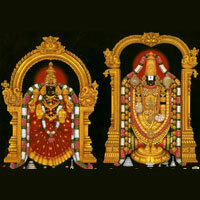 Early Morning after B/F proceed to Tirupati Balaji Darshan,O/N stay at Hotel. 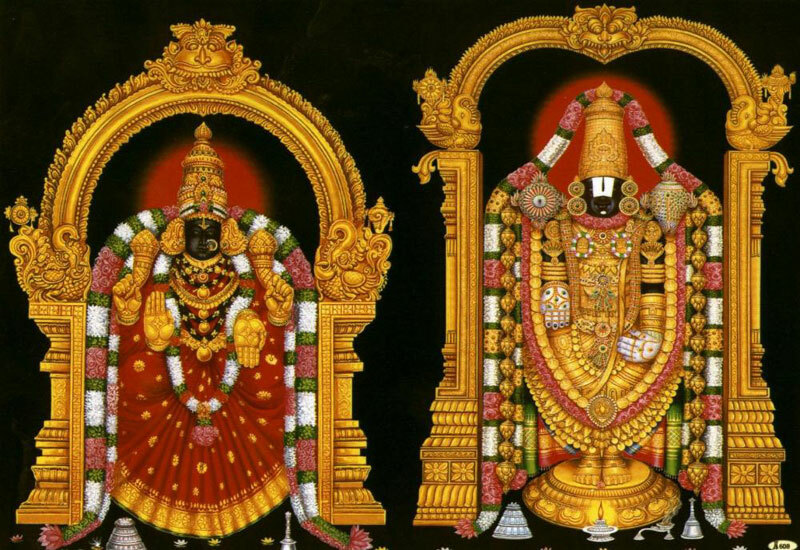 Morning After B/F Proceed to Tirupati local sightseeing- Padmavati Darshan, Escorn Temple, Kapalleshwar Mandir , Evening shopping , O/N stay at Hotel. Arrive in Mumbai at 6:00. Tour ends.